The annual meeting of the Posse took place last night and today in Frisco/Plano/Arlington to plan the upcoming 2018 bench/bar conference. 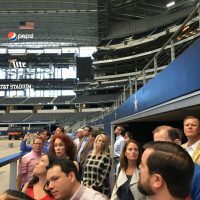 The Arlington trip was to AT&T Stadium, which will be the site of the Thursday night dinner. 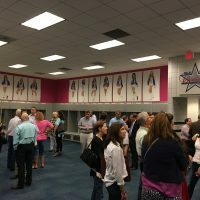 The exact schedule isn’t set yet, but will include locker rooms visits, so of course we checked out those as well. We’re actually in the planning meeting as I type this, so if you have suggestions for topics or speakers, send them along. The schedule will be worked on over the next several weeks, so comments are welcome anytime. This order grants the parties’ competing motions to exclude each others’ foreign law “experts.” (Emphasis in original order). The Court’s opinion explains why this type of testimony is generally impermissible. 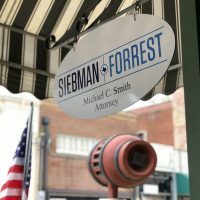 Motions to strike expert testimony usually attack multiple opinions by the expert, and orders not infrequently deny some, but not all of the grounds. This order provides an example of that … and oh so much more. It’s expert testimony day around the Smith household today, as our oldest Grayson hits the witness stand as an “expert” witness in one of the Practice Court “big trials” at Baylor Law School in Waco. The grazing is pretty thin for students to act as witnesses in the summer so they’re willing to take a rising sophomore engineering student as an “expert metallurgist” to testify – in fact they advertised for them. I can relate. 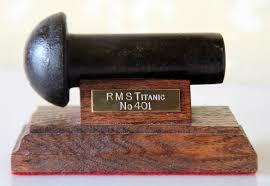 I did my big trial, also on a maritime theme, 27 years ago, and we had to bribe classmates “studying for the bar” to take an afternoon off from the pool to testify. 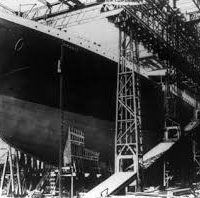 So Grayson is looking forward to spending this afternoon and a bit of tomorrow after his Calc 2 class lets out expounding on the defects in the iron rivets that were used in the construction of the Titanic, shown above on her building slip in Belfast. 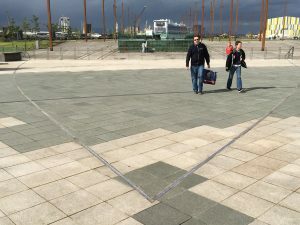 Oddly, he’s been there – here he is with his brother Parker walking near the outline of Titanic’s bow at her building slip in the old Harland & Wolff shipyard in Belfast. 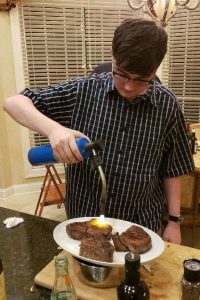 And he’s built an arc furnace using parts of a dry cell battery, melts metal for fun, and cooks steaks with a blowtorch. So he’s going to be one of those “I know it all” experts, which should provide good experience for the students directing and crossing him. And he might learn a little humility (but I doubt it). Reader: There is no way you can connect pictures of a sunken aircraft carrier’s planes to damages defenses in patent cases. 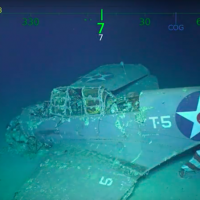 The discovery of the wreck of the old Lexington (CV-2) sunk at the Battle of the Coral Sea was almost an anticlimax after the wreck was found to have dozens of nearly perfectly preserved aircraft that had apparently floated off the carrier’s flight deck as it sank. 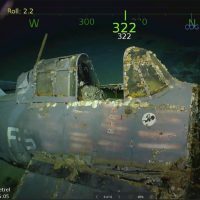 Most notable were several TBD Devastator torpedo bombers and F4F-3 Wildcat fighters in part because even after 76 years at the bottom of the Pacific the aircraft still had nearly pristine … markings. In patent cases, whether or not products were marked can have a major effect on the recoverable damages. And in a way not really at all similar to the way that submersion for 76 years at the bottom of the Pacific didn’t erase the Felix the Cat insignia on the F4Fs, the facts of how products were marked can make damages recoverable, or at least shift the burden under Arctic Cat. 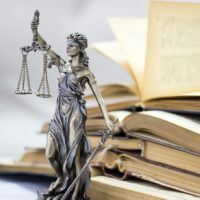 This recent decision provides another useful analysis of when the burden was successfully shifted, and when there is a triable issue as to whether Plaintiff provided actual notice under § 287 before the lawsuit. 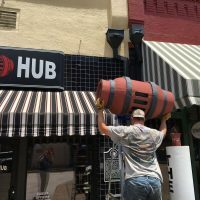 A familiar feature on the 100 block of East Austin in Marshall is the something called “the Hub”. 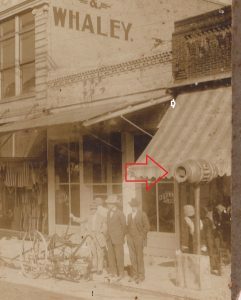 The Hub is a large wagon wheel hub symbol used by the Hub Shoe Store that occupied my offices from 1897-2009. 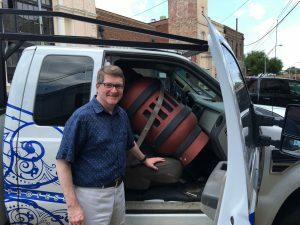 About once a century the Hub (which is actually a 19th century wooden barrel skinned with metal to look like a wagon wheel without its spokes) needs more than just a paint job and has to be take down for repairs. Today was that day, so after removing rivets and nails from the McKinley Administration we made sure it was belted in properly for its trip to the local metalsmith. It’ll be back in a couple of weeks. 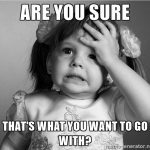 What will not be back in a couple of weeks is this patent infringement action brought by a medical device company against a competitor in which it asserted that the defendants’ distributors satisfied the “regular and established business” prong of the venue statute. The most important Marshall venue opinion today is the news that we’re getting a Dairy Queen, after decades without one. We actually had two when I was growing up – but no McDonalds – when that opened around 1980 the MHS band played at its dedication and I was honking away back in the trombone section. And I’m old enough to remember when my grandfather had to drive us to Longview to go to an El Chico’s. 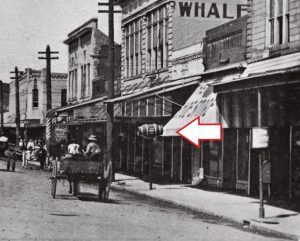 We don’t have that now either, but it was replaced with one of many quality chicken establishments. (Candidly, I still recommend the pizza). 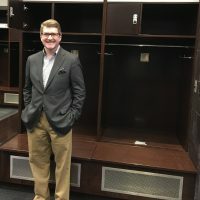 As I mentioned the other day, we’re seeing a number of new venue opinions in recent weeks, and I wanted to start analyzing the ones coming out of Marshall, albeit from different judges. The first is by Judge Gilstrap, but I’ll be following up with decisions by Judge Payne and visiting Judge William Bryson of the Federal Circuit, as well as more by Judge Gilstrap. But this is one you’ll want to study for your form files as it has new language and analysis that litigants will find useful. Ed. 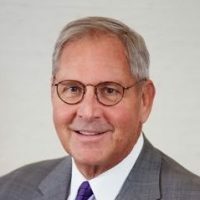 note: Today is my friend Tom Vick’s last day as president of the State Bar of Texas, and he began it with a message to all Texas attorneys about events on the border that I wanted to reproduce in full. I am writing with a quick update on the recent events occurring on our southern border. Although the Trump administration signed an executive order to end family separations, the need for volunteer attorneys remains strong—particularly Spanish-speaking immigration lawyers. 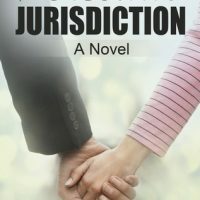 Whenever we have had manmade or natural disasters in this state, Texas lawyers have risen to the occasion to help those who cannot help themselves. I have found the only impediment is not knowing how to help. Below are resources for you to get involved and make a difference. On Monday, the Austin Bar Association will offer training on how to help families separated at the border. 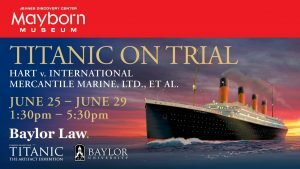 The in-person CLE session titled Responding to Zero-Tolerance: Credible Fear and Immigration Bond Hearing Training is sold out, but the Austin Bar will live-stream the training on Periscope for all who wish to watch and learn more. For more details on how to download Periscope and watch, click here. The South Texas Pro Bono Asylum Representation Project (ProBAR)—a joint project of the American Bar Association, the State Bar of Texas, and the American Immigration Lawyers Association—is requesting volunteers who are fluent in Spanish and have some background in immigration law. For more information, go here. Catholic Charities is seeking attorneys able to provide direct representation for children’s immigration cases and is also accepting donations including books, toys, supplies, and other items, for detained children. To express a desire to provide representation, email probono@catholiccharities.org. American Gateways has reported that it could use attorneys immediately to help with limited representation for Credible Fear Interviews and Reasonable Fear Interviews, and help preparing for bond hearings. You can sign up to volunteerhere. This news story contains a list of legal and humanitarian organizations that are mobilizing to help immigrant children and families. And the Houston Immigration Legal Services Collaborative has this page on how to help. Many of the organizations listed on both of these pages are seeking volunteers or donations. Assuring equal access to justice and supporting the administration of the legal system are essential parts of our State Bar’s mission. We will continue to identify and provide resources to lawyers and the public to aid in responding to this situation. The Kaist verdict form is now attached to that post, along with some comments on the format of the form, which is a little different, and initially was very different. As well as the substance of course.